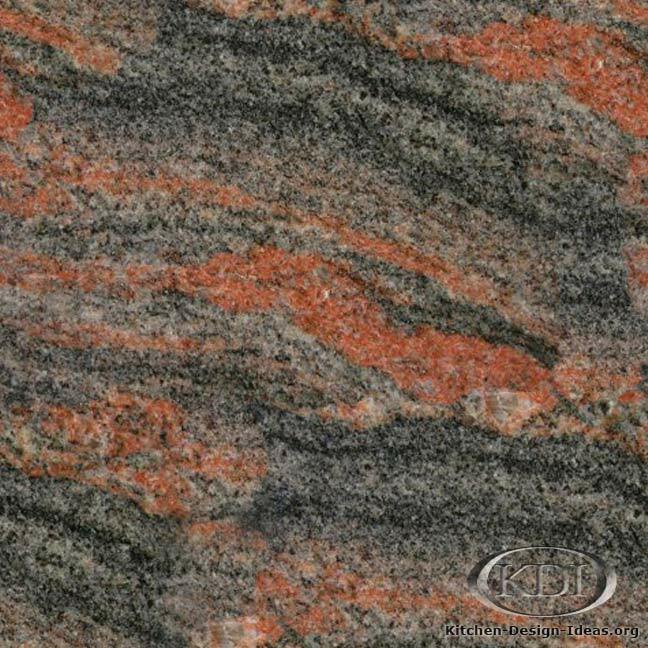 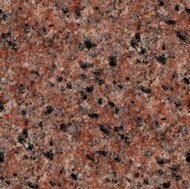 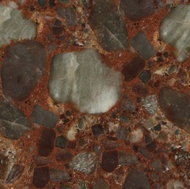 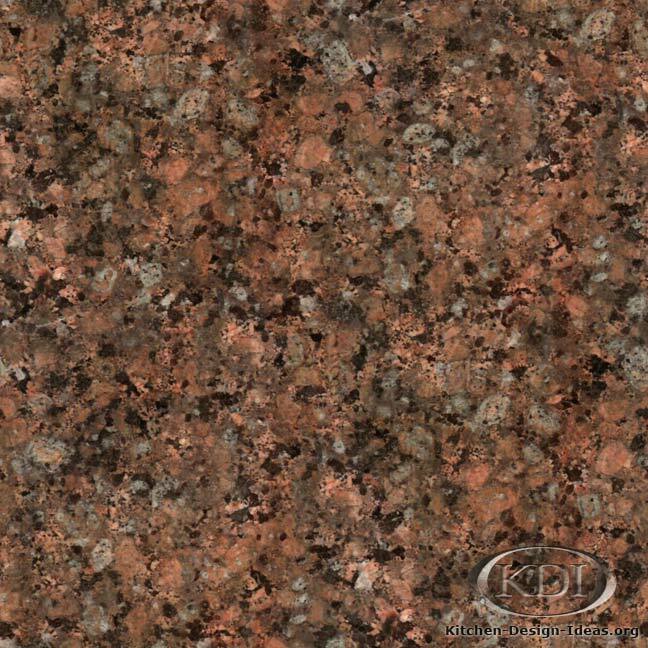 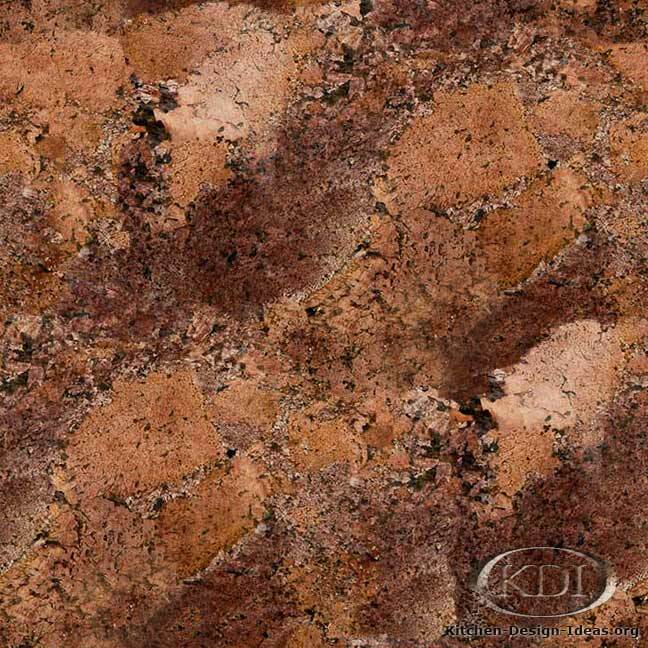 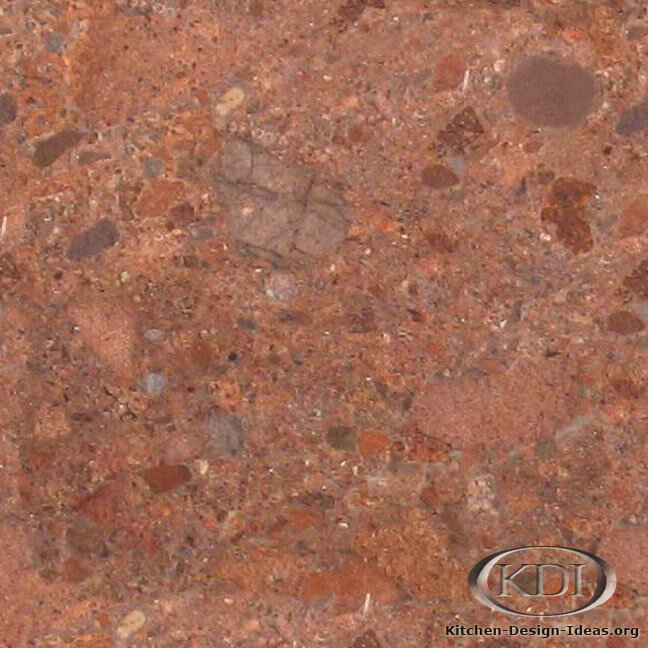 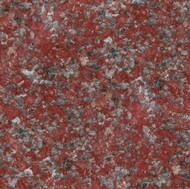 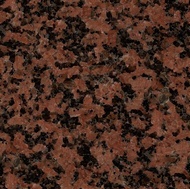 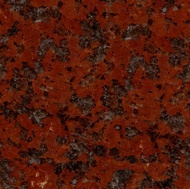 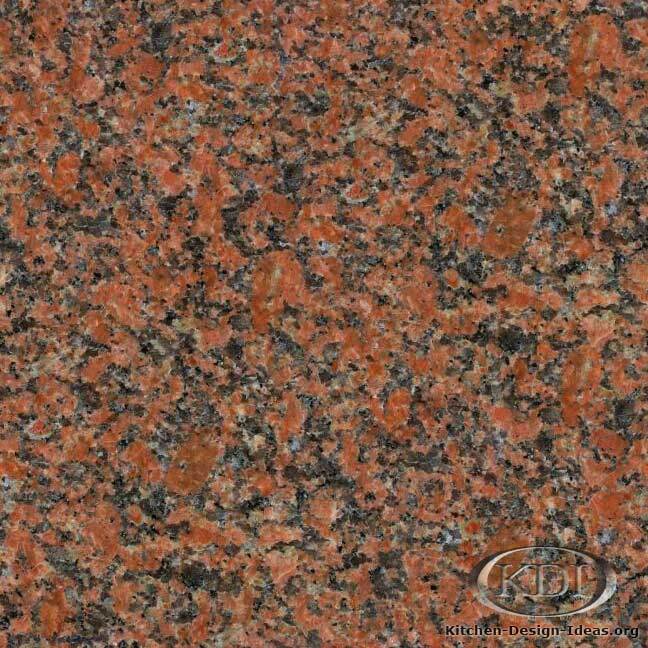 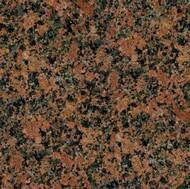 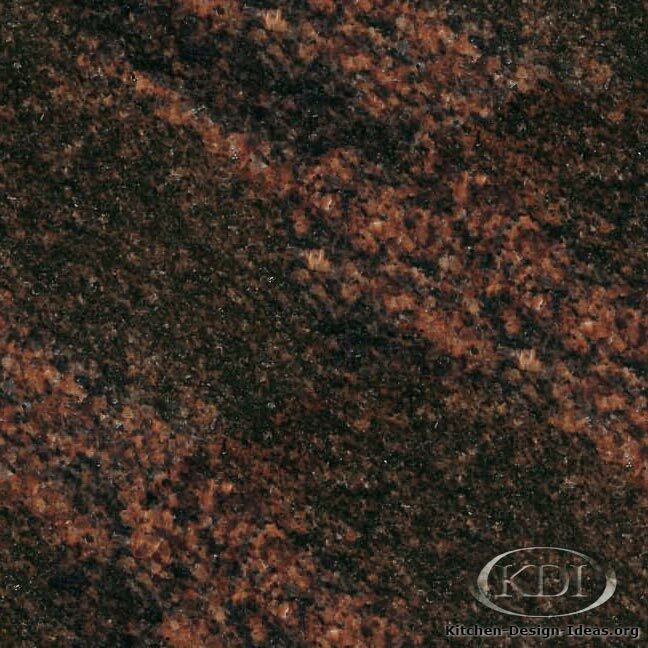 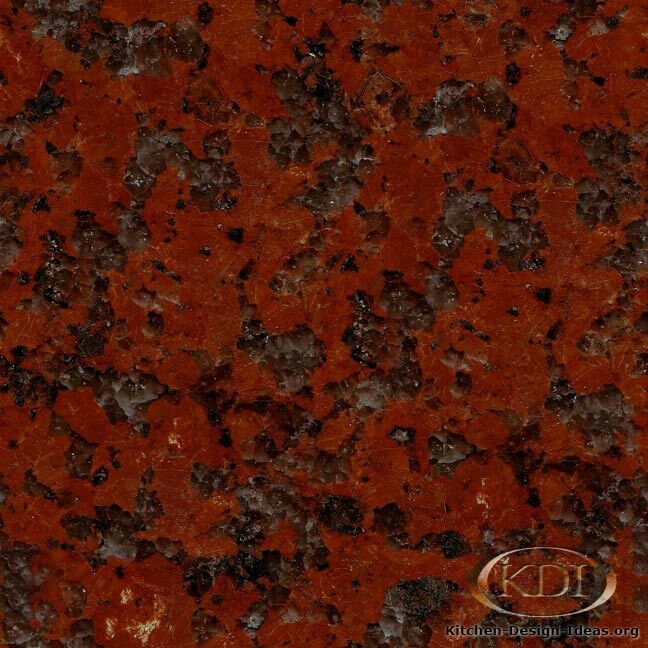 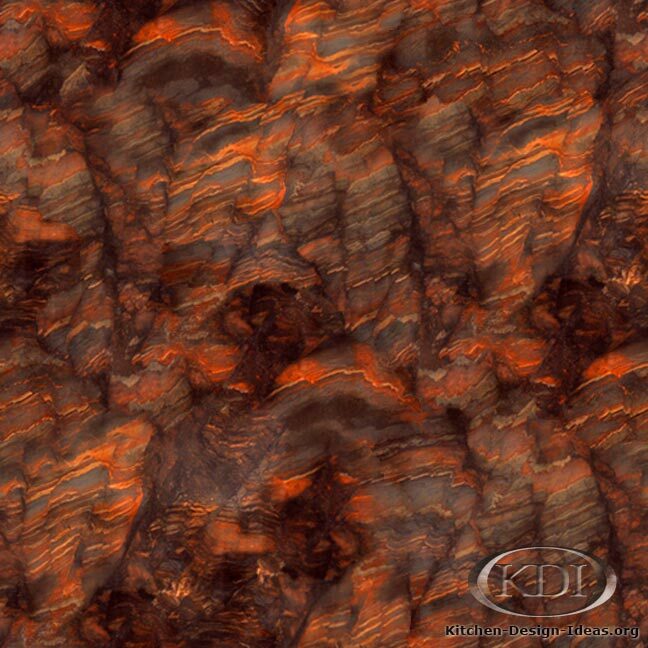 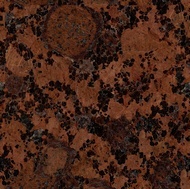 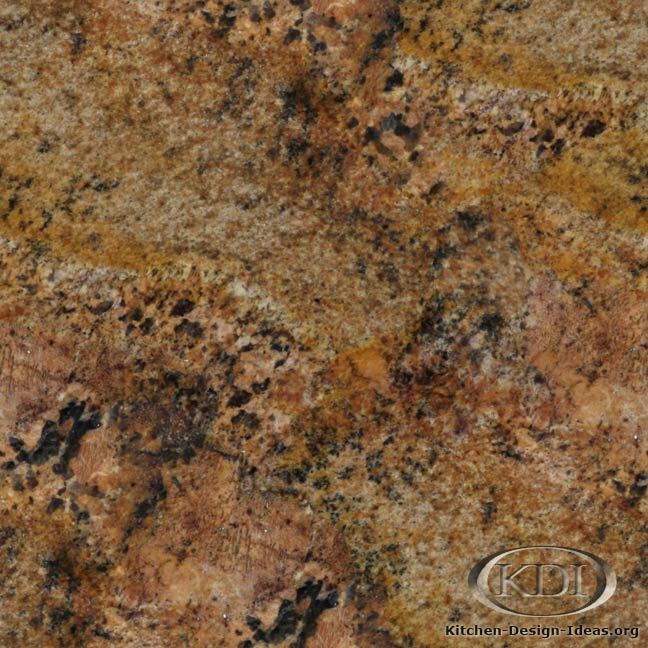 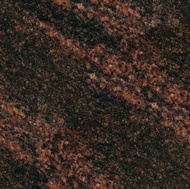 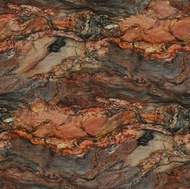 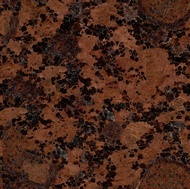 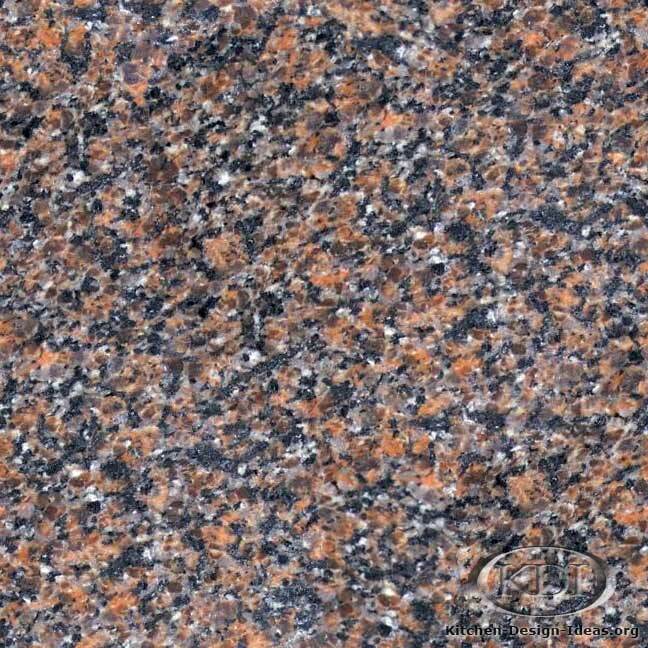 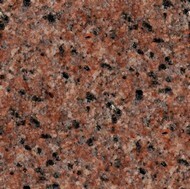 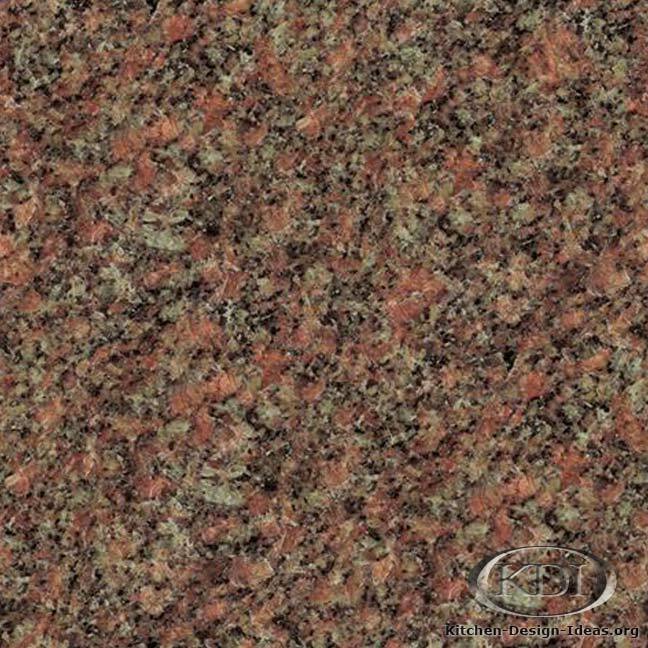 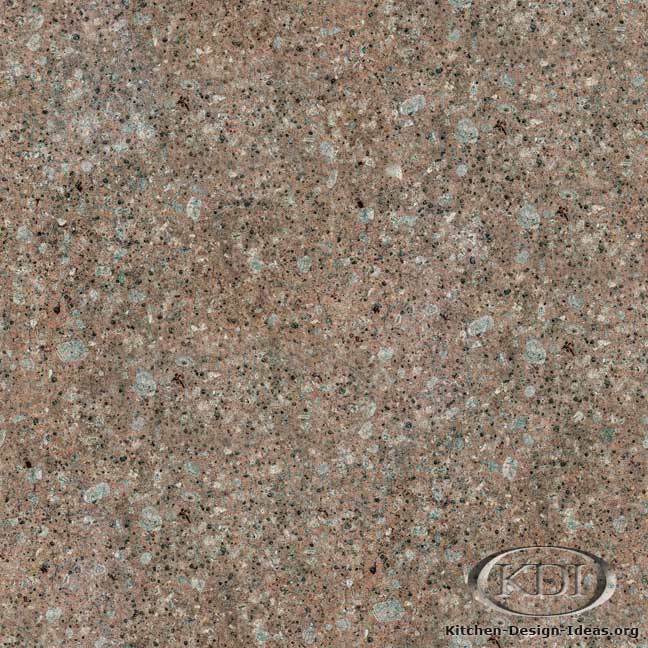 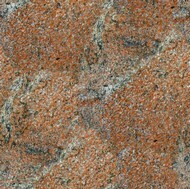 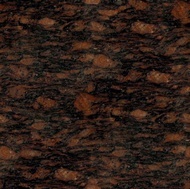 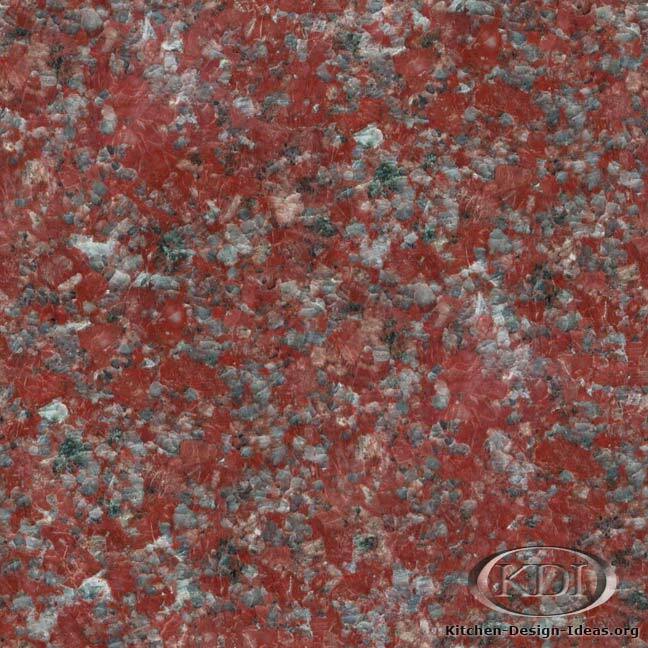 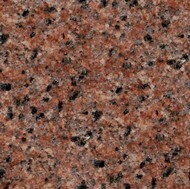 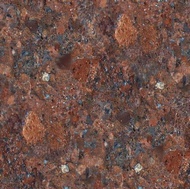 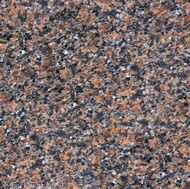 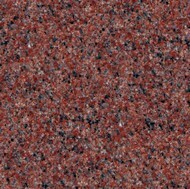 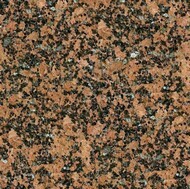 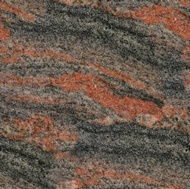 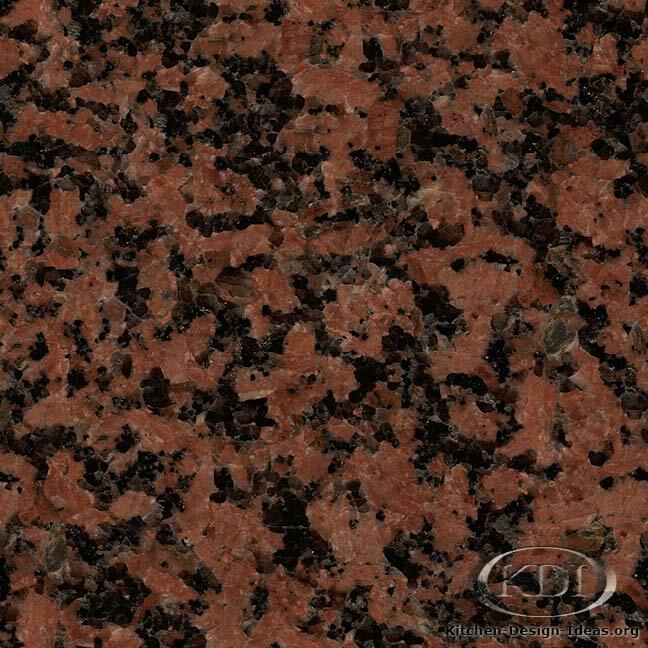 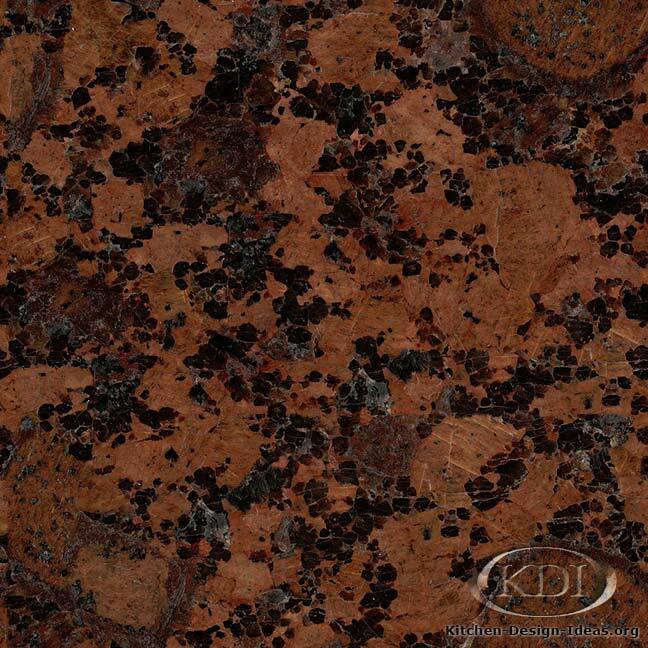 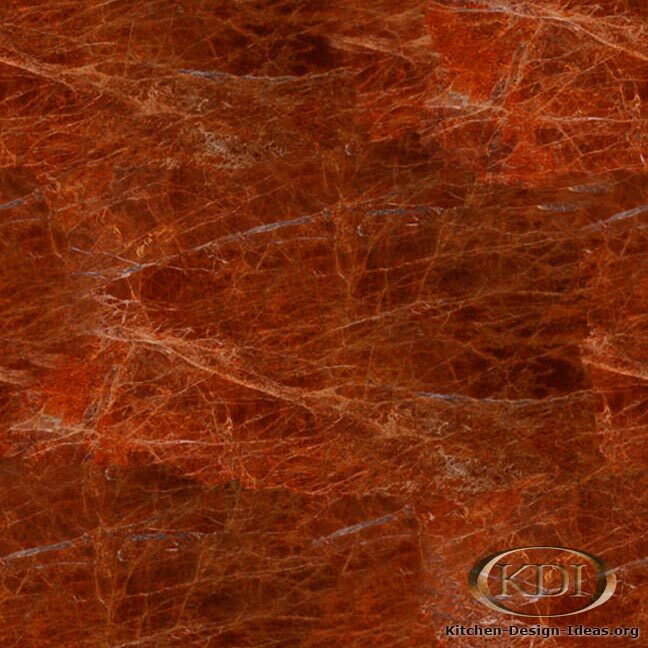 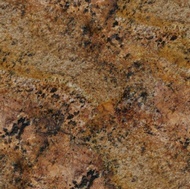 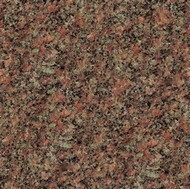 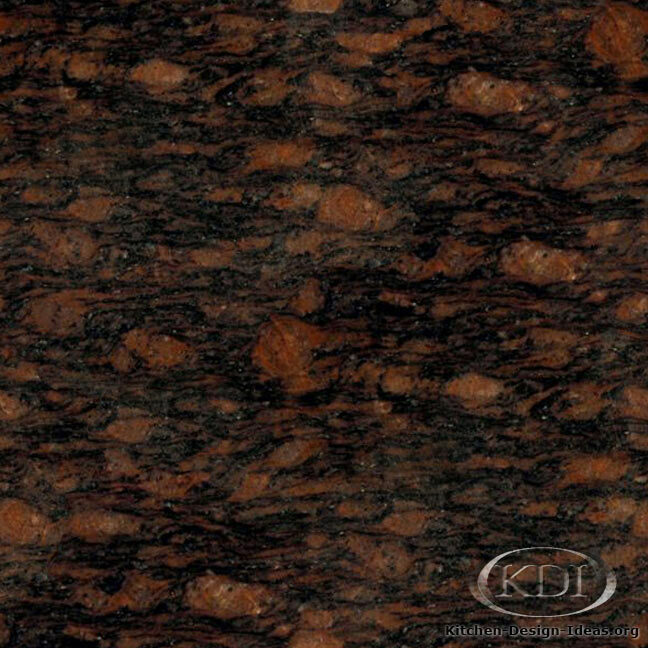 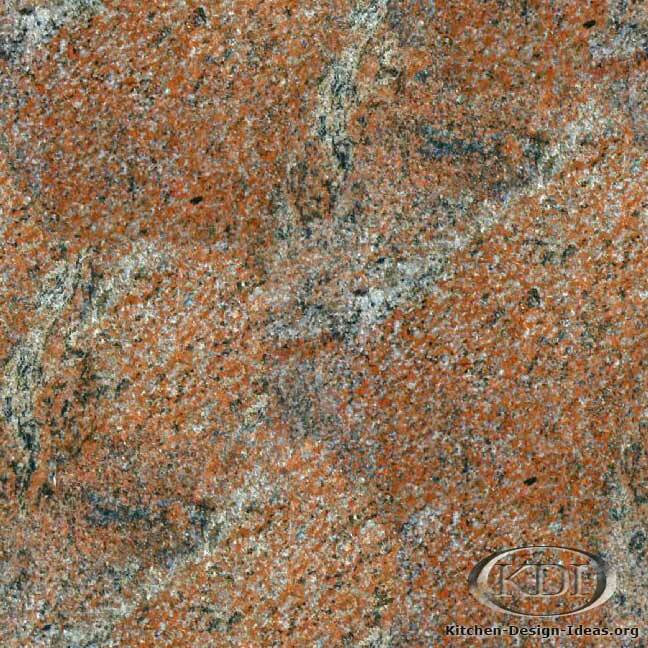 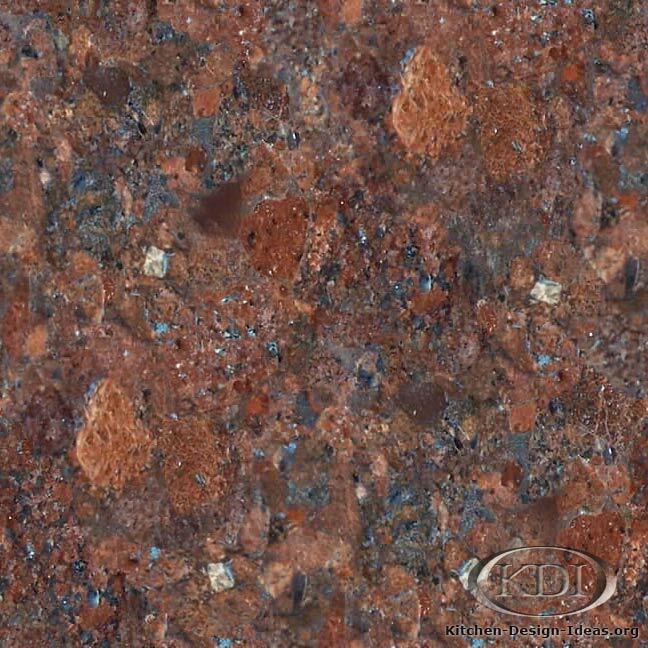 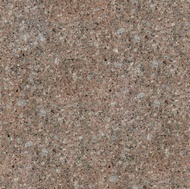 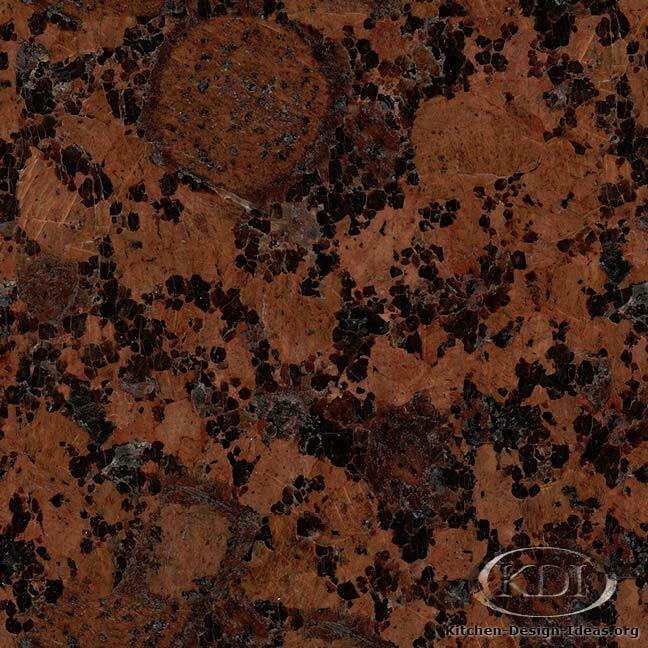 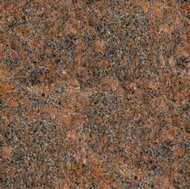 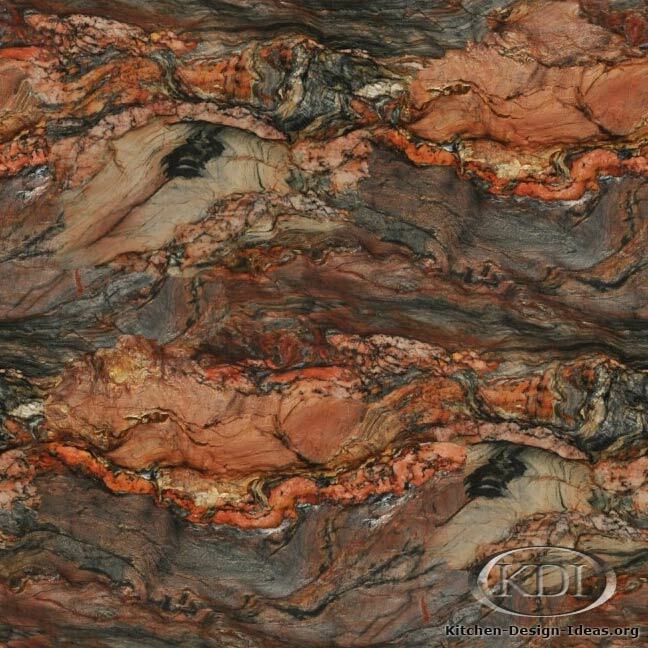 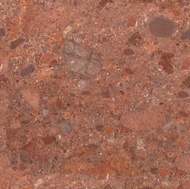 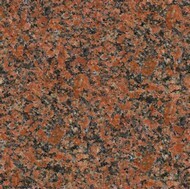 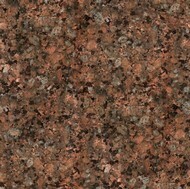 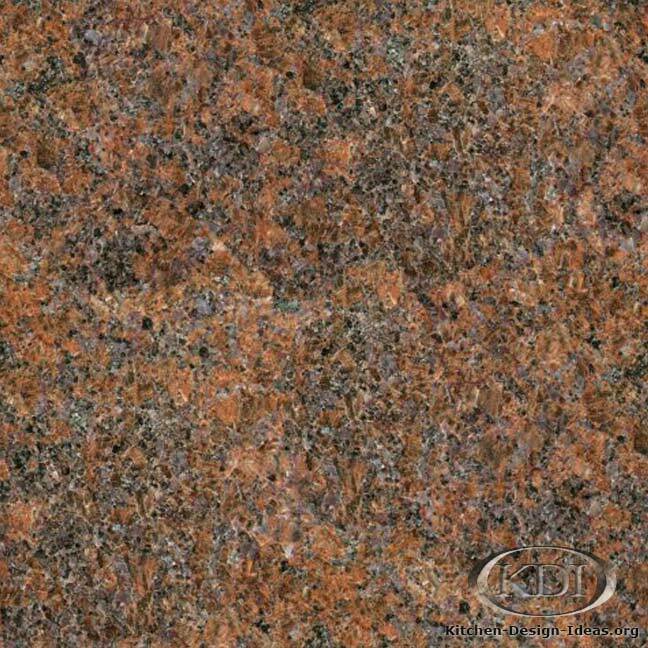 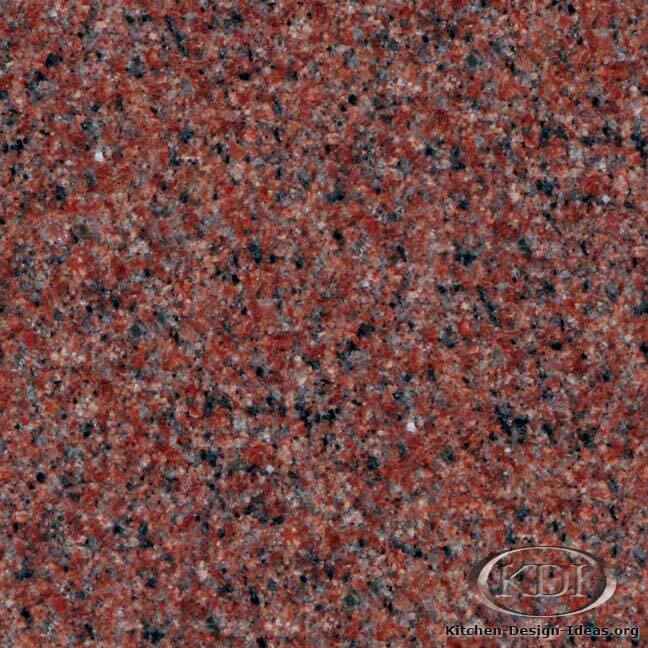 Red Rocks: This gallery of red granite countertop colors features over 120 options for your design inspiration. 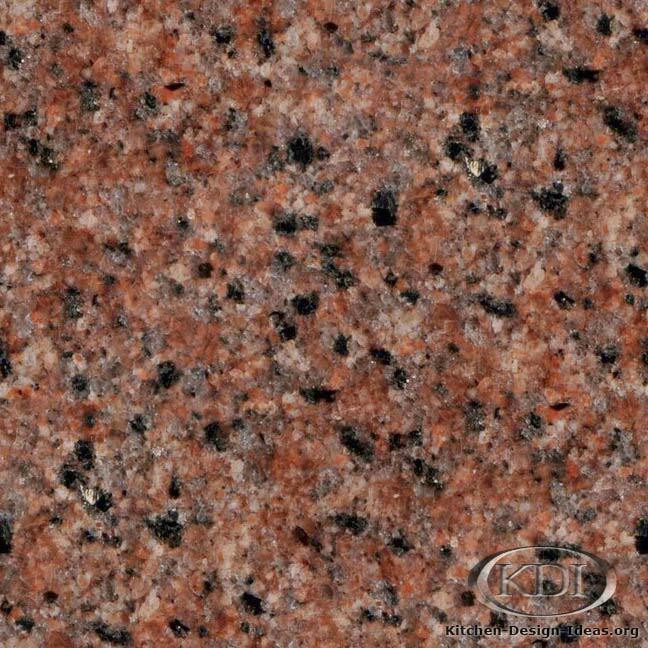 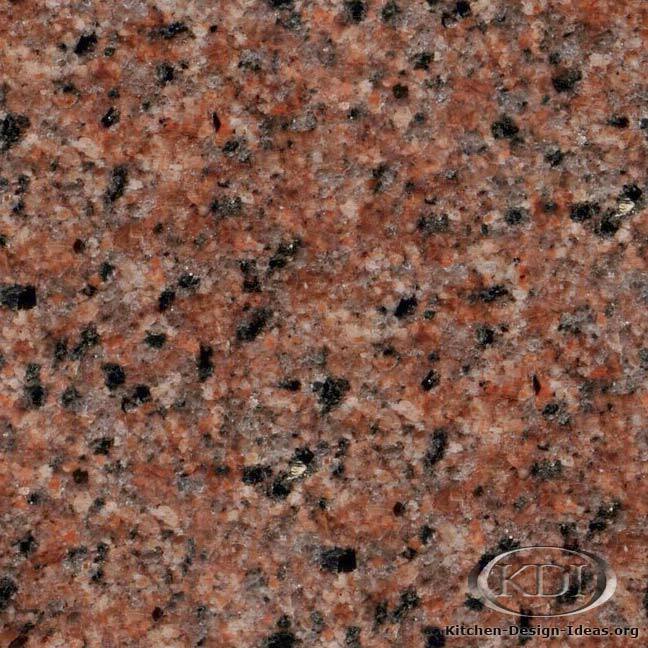 If you're ready for some red in your kitchen, scroll down to the granite collection below! 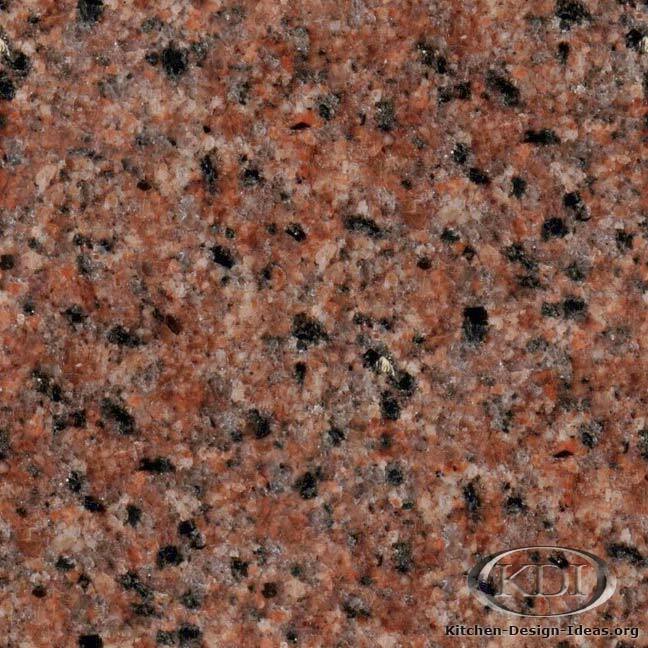 Making a Statement: Red granites come in a variety of shades to fit almost any personality. 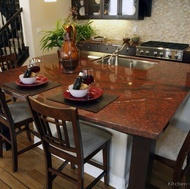 From deep and rich burgundy granites to brighter hues, these fiery colors will add a powerful and energetic attitude to your kitchen. 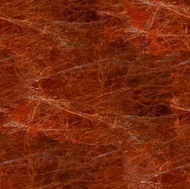 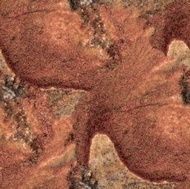 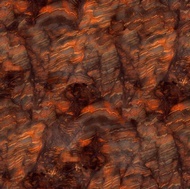 Some were clearly formed with waves of molten red minerals intertwined with black rock, while others have highlights of white, blue, and silver in the foreground. Awesome! 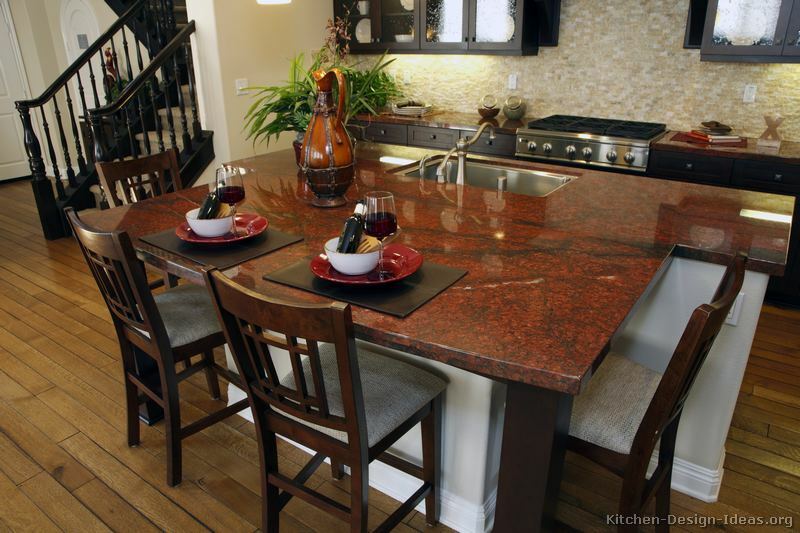 Hot Colors: Some of the most popular choices in this gallery include Iron Red, Red Dragon, Balmoral Red, Eagle Red, Imperial Red, Karelia Red, Maple Red, Missouri Red, Multicolor Red, Capao Bonito, Royal Red, Ruby Red, Sunset Red, Bordeaux, and Juparana Bordeaux. 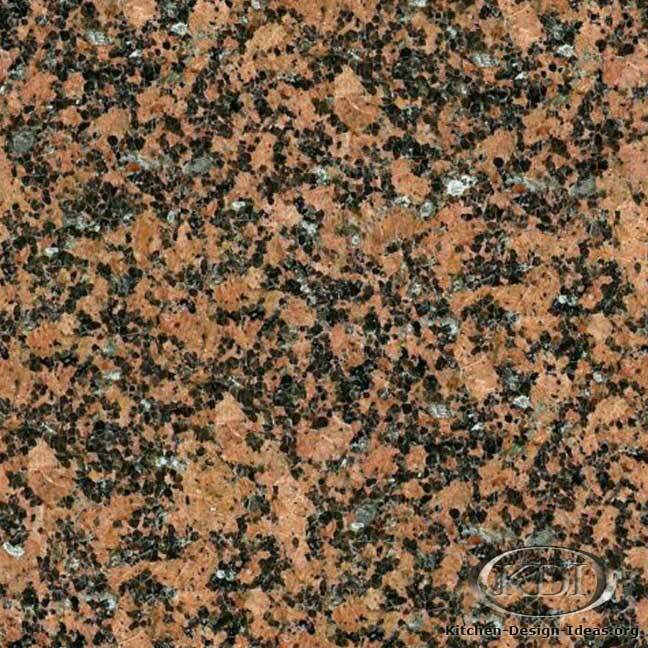 If you can find a local granite slab yard, you should stop by to see samples of some of these popular granite colors in person. 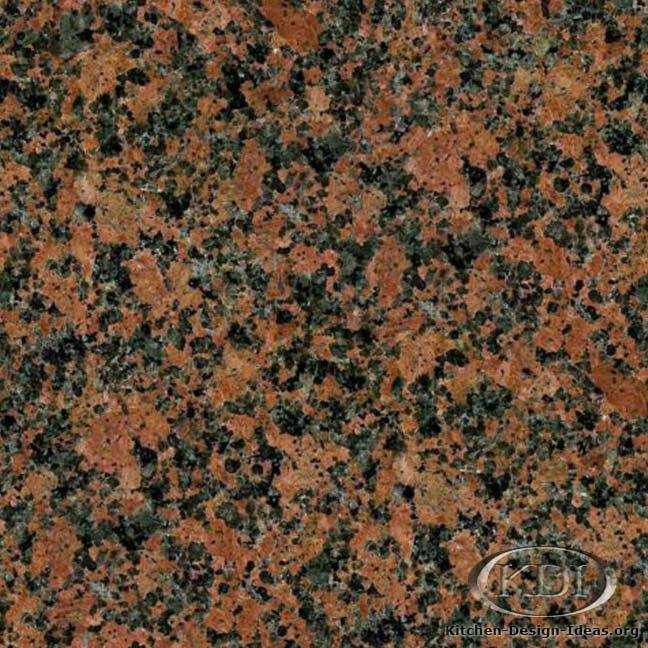 Quick Caveat: Granite countertop colors can vary quite a bit from slab to slab, and some colors will not be available at your local granite yard. 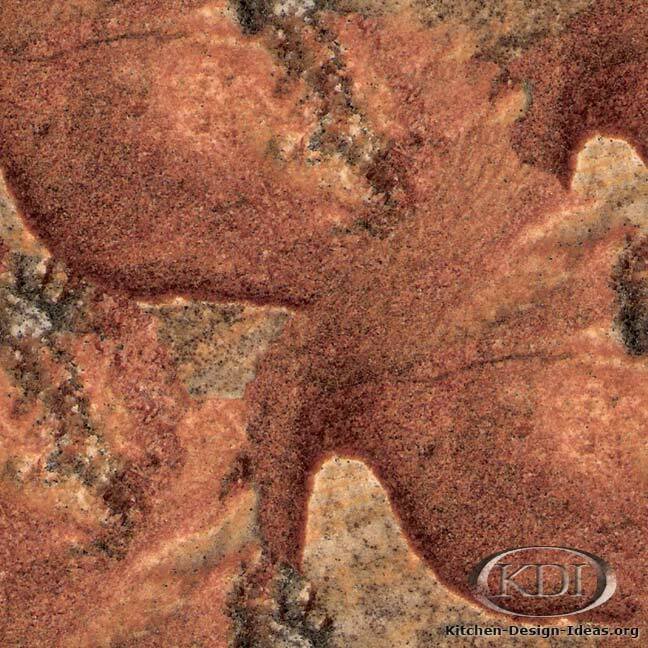 Be sure to keep an open mind and enjoy the search!